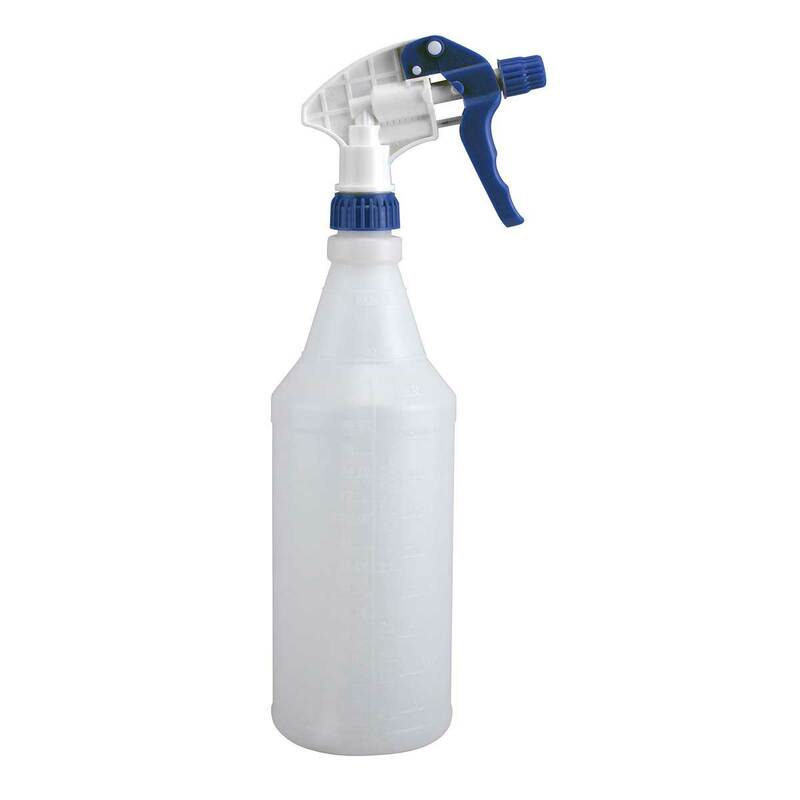 This high quality spray bottle with a professional grade sprayer is calibrated in ounces and millilitersfor easy mixing. Use for cleaners or detergents. Mix and spray leave-in conditioners and coat topicals. Bottle sold empty.